Muscat is a fascinating grape, with numerous varieties of varying colors from white to near black planted throughout the world. 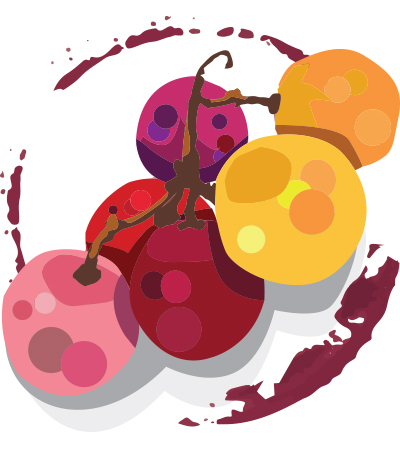 You can use Wine Enthusiast’s online Buying Guide to find the top-rated Muscat among our extensive Muscat wine reviews and easy-to-use database. Our Muscat reviews will give you a general idea what to expect from wines made from Muscat, and will help you find one that best suits your needs.